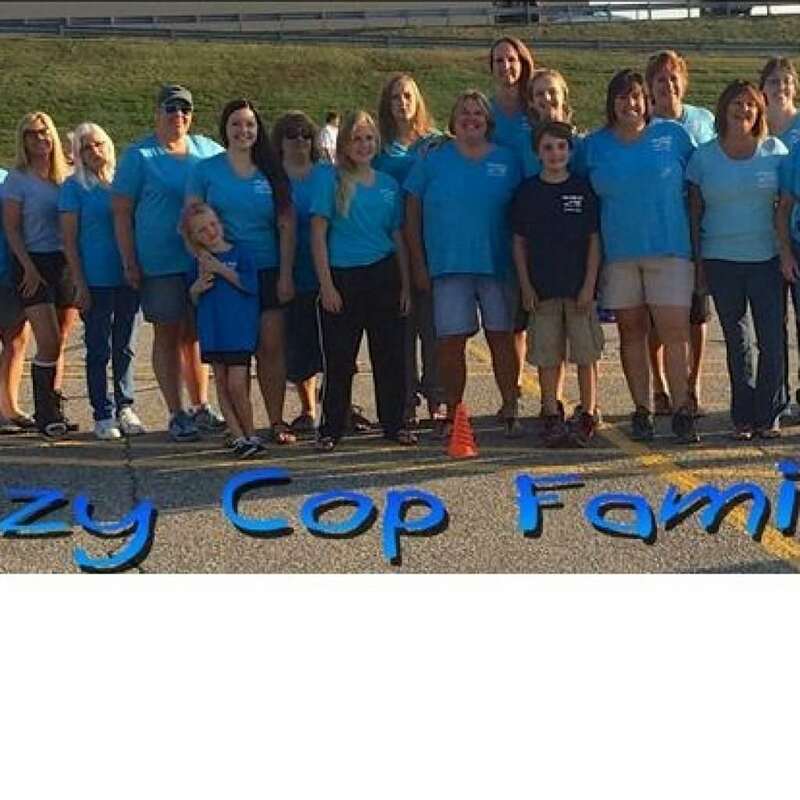 The Crazy Cops are one of the largest and more active units at Kora Temple. 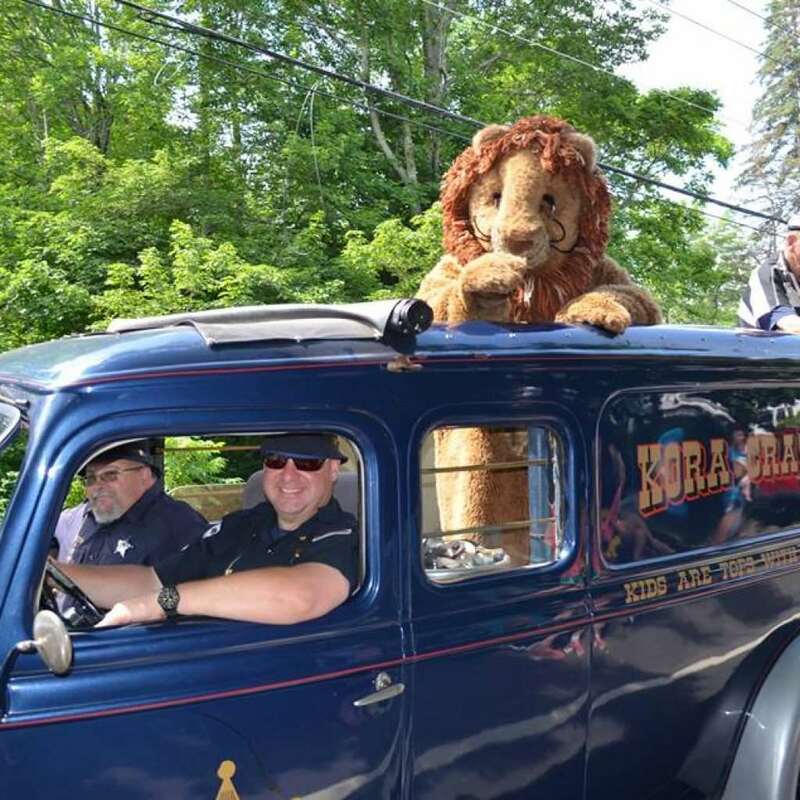 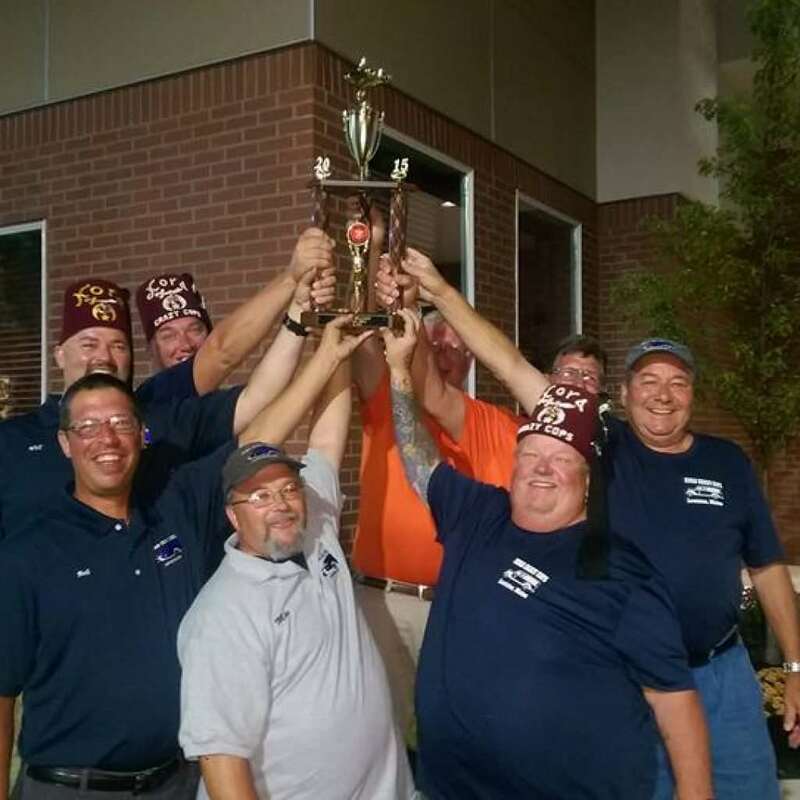 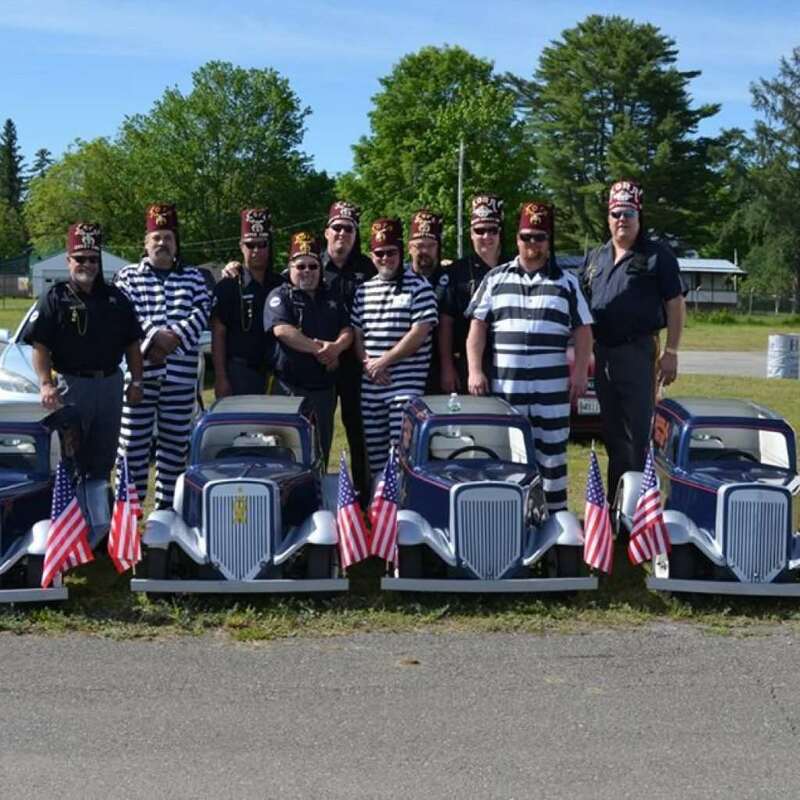 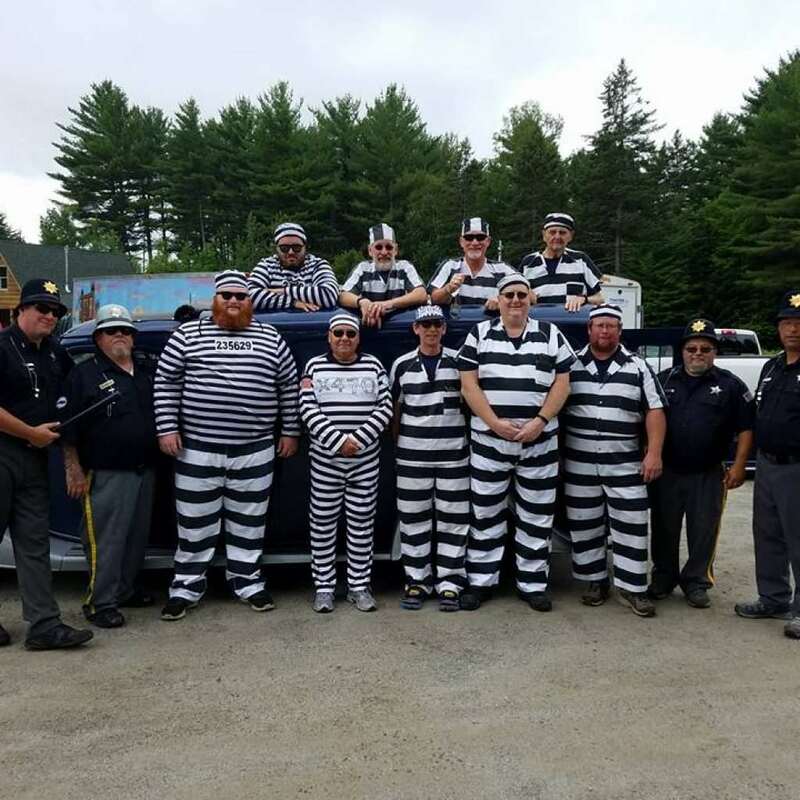 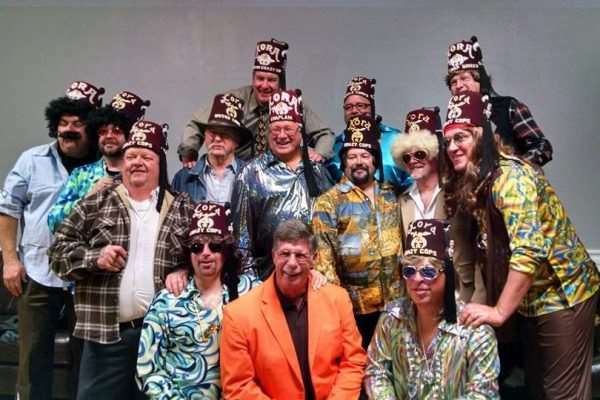 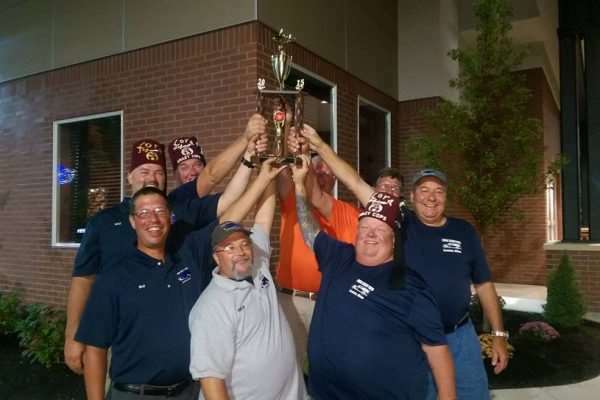 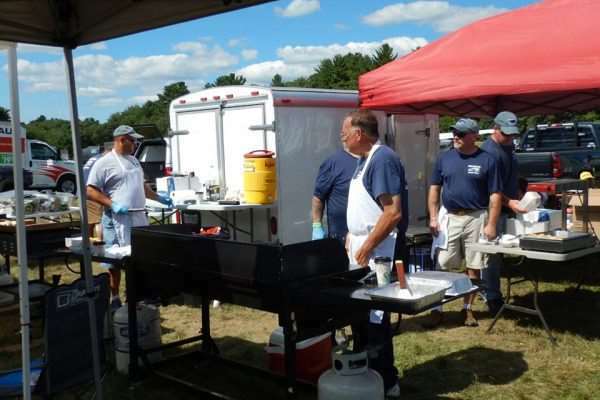 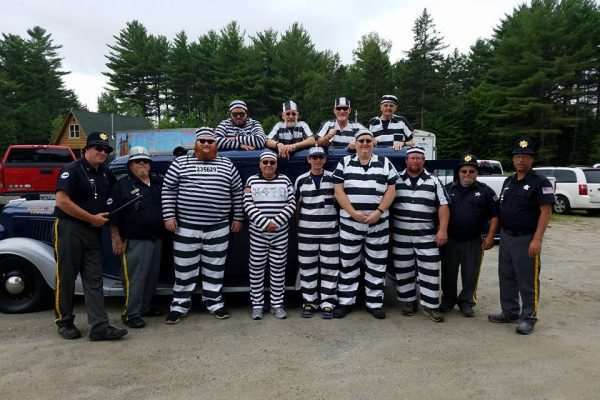 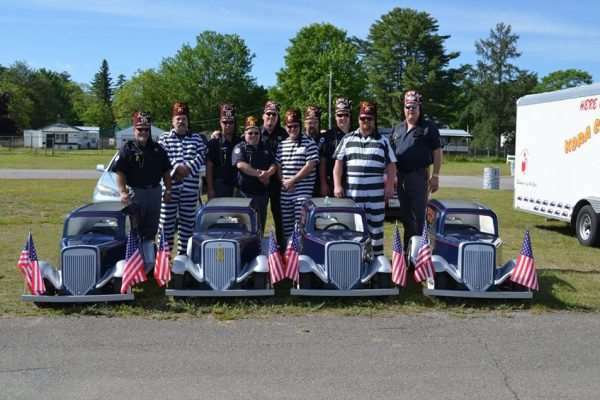 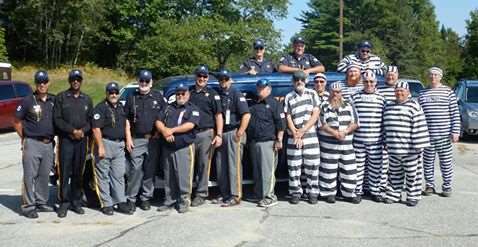 We travel around the central and southern part of Maine parading at city and town events, acting as ambassadors for the Temple and representing the Shriners Children’s Hospitals. 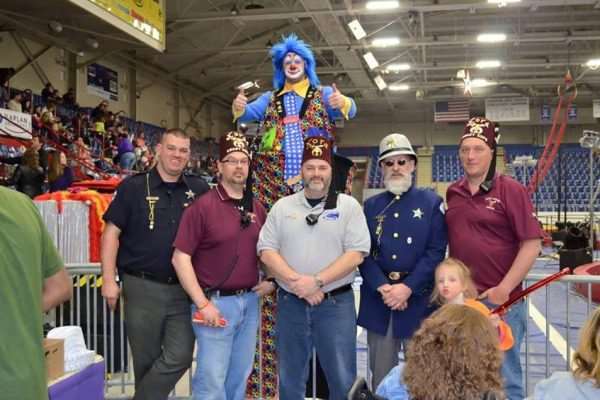 We also are very active in the Shrine Circus and the Feztival of Trees, as well as many other events at Kora. 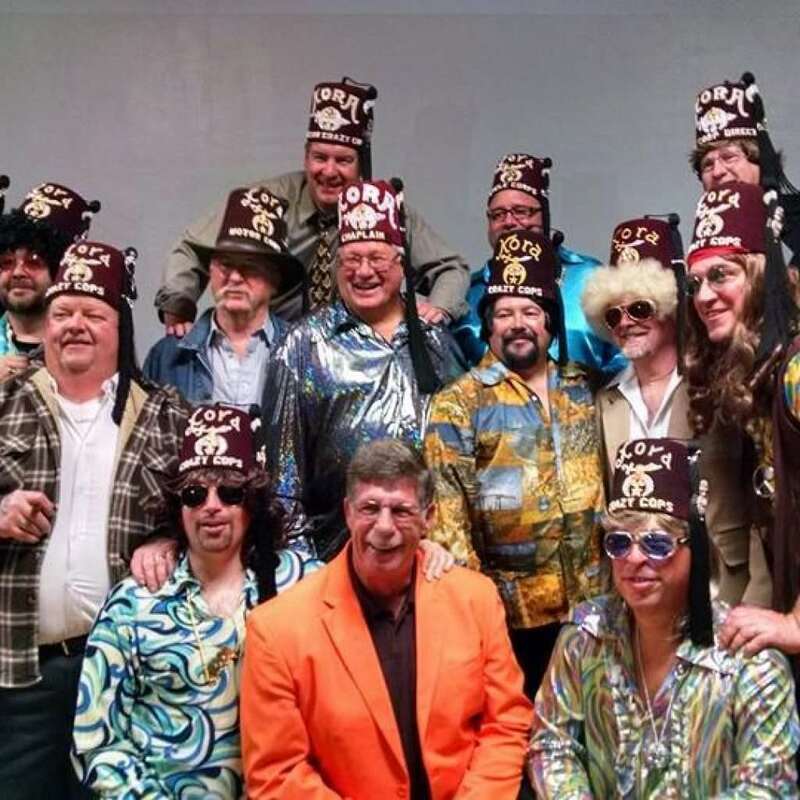 In this capacity, we present ourselves and represent our Brothers with dignity while having fun. 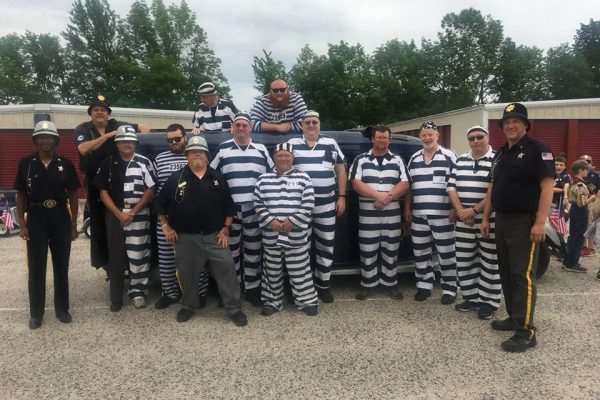 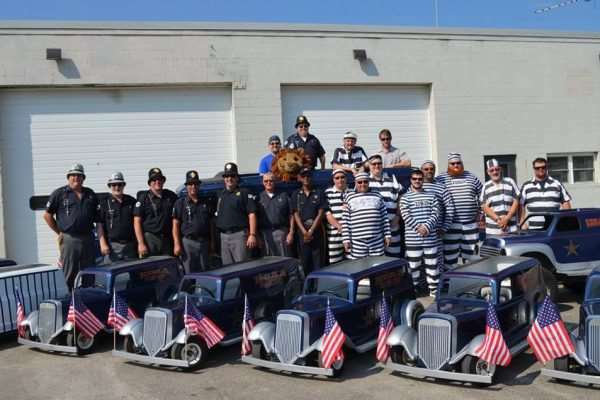 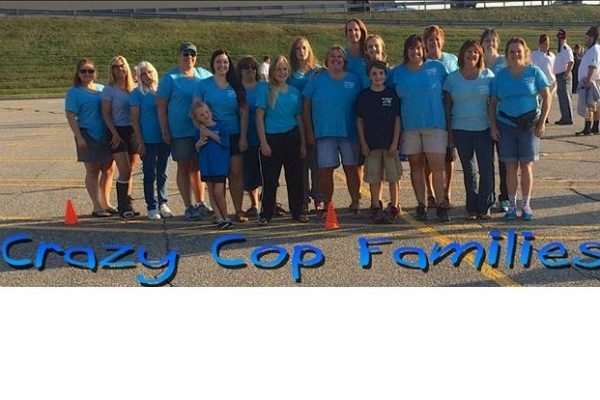 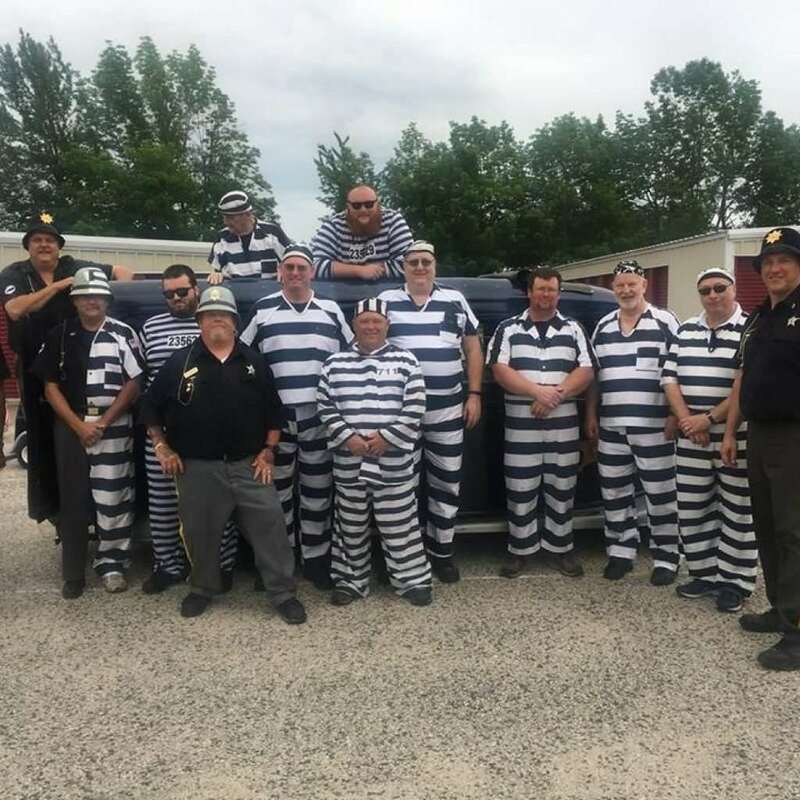 It’s cold out now… but the Kora Crazy Cops hope to see you at one of the many parades during the summer of 2019 !!! 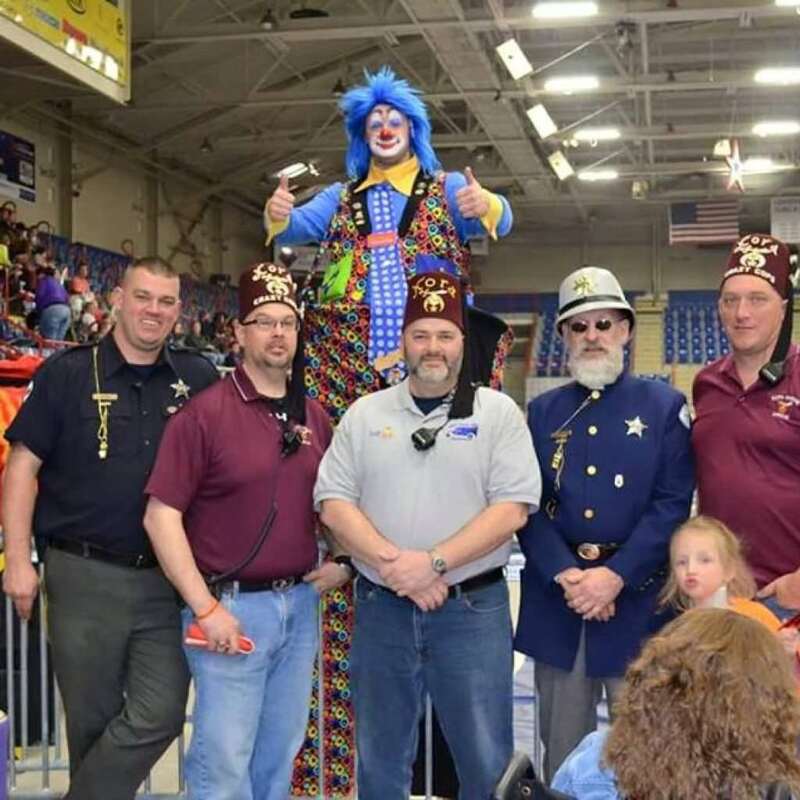 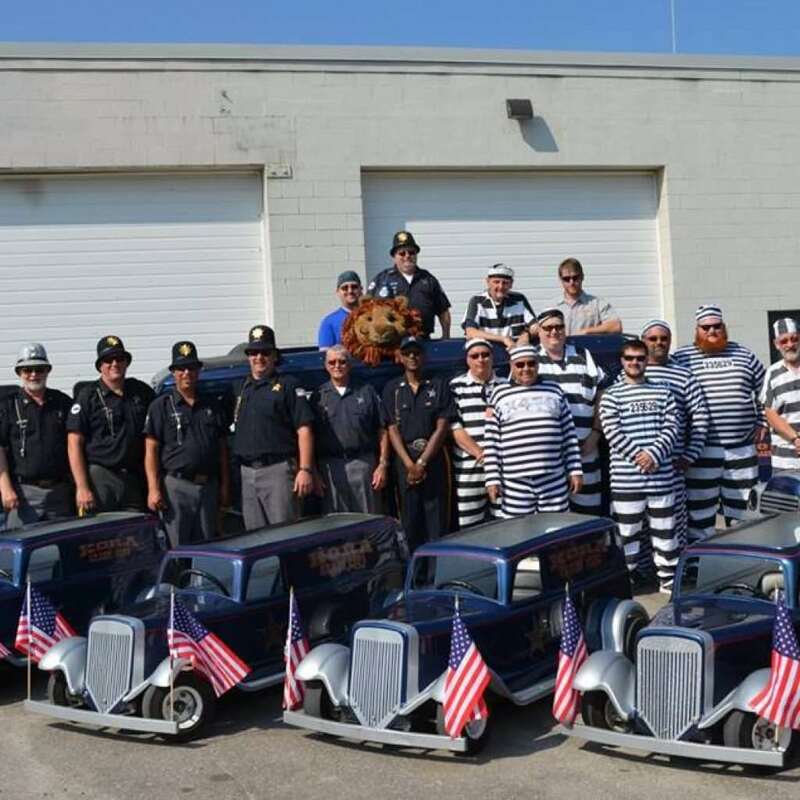 Kora Crazy Cops are proud to support the 13th Annual FEZtival of Trees. 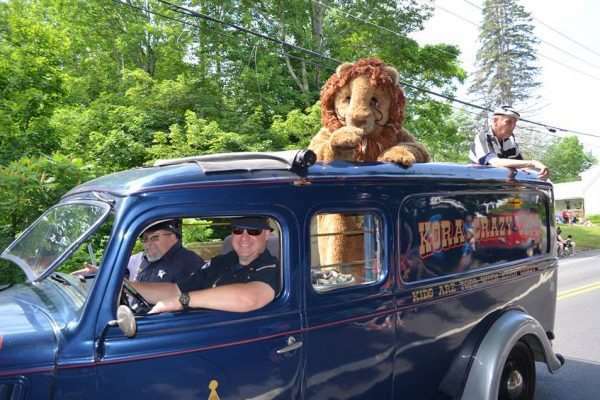 CHildren young and old loved the many cars in, on and around the tree. 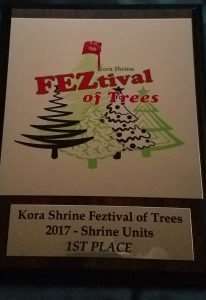 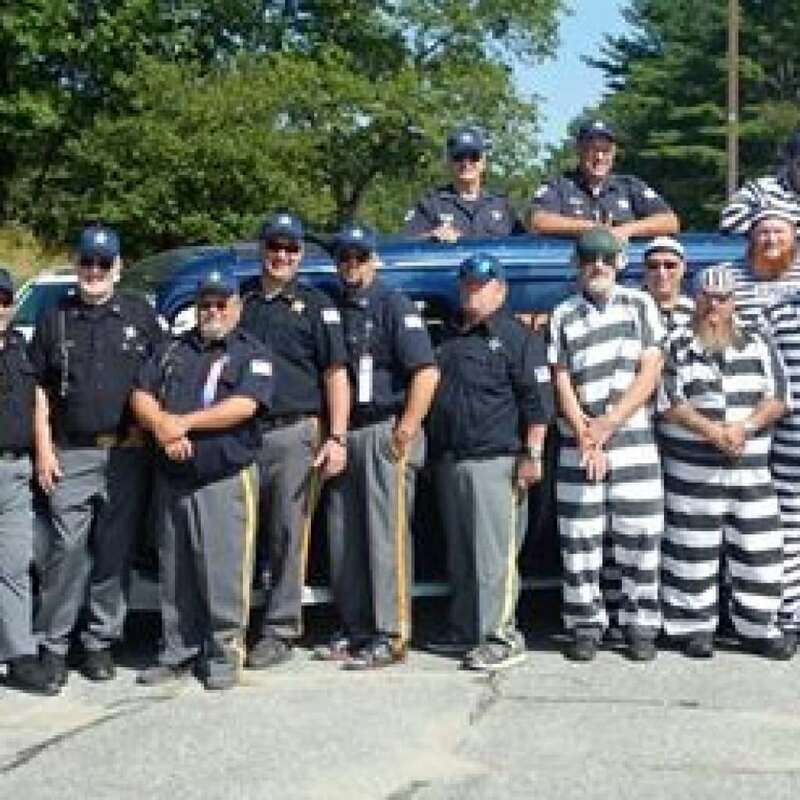 Thank You to all the Crazy Cops that helped with this event and of course all the people that came to enjoy the FEZtival of Trees.